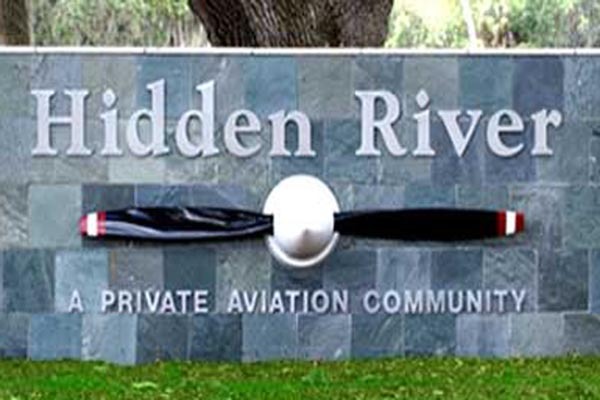 Hidden River is a private airpark community located 15 miles east of Sarasota. 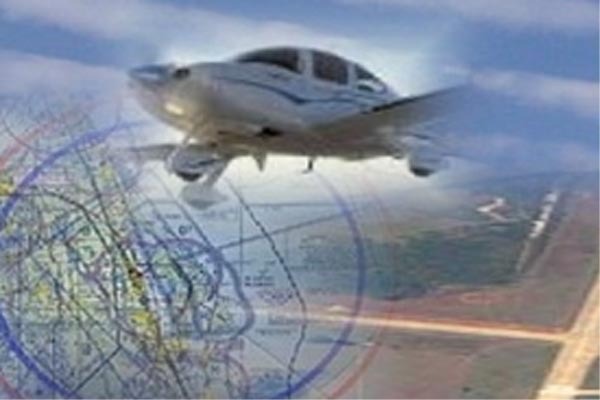 Started in 1966, the Hidden River Community Airpark features nearly 781 acres of residential parcels consisting of a minimum of 5-acres each. Hidden River is also a wildlife preserve with no hunting allowed. 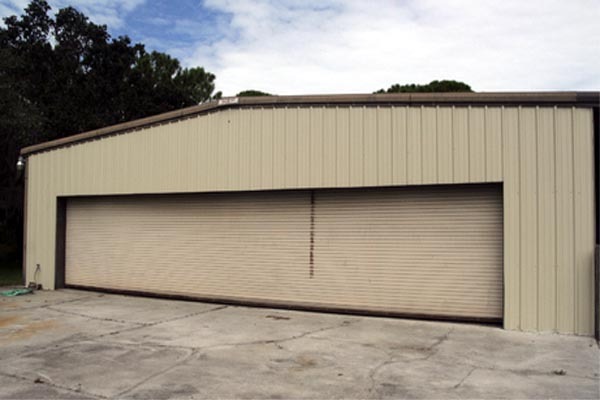 Horses are allowed, but they cannot be ridden on the roads since they are used as taxiways.